In recent years, the economy of southeast Asia has been developing rapidly, especially in Thailand. With the improvement of people’s living standards, the sales of cars in Thailand have developed instantly in the past few years. At the same time, the auto industry is its pillar industry, and we also see the strong interest of the Thai people in car modification. There is no doubt that Thailand is a vital part of the southeast Asian market for Changyi power liftgate. A lot of familiar logos can be found on the street in Thailand. In fact, many people don’t know that a mass of domestic brands is already popular in Thailand. 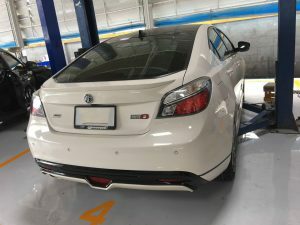 Nowadays, not only European cars and Japanese cars can you see in Thailand, but also Chinese brands such as MG, Dongfeng, SAIC MAXUS, etc. Asians have a common keyword in shopping: cost-effective. In reality, domestic brands with high- cost performance have been popular in Thailand for a long time. The most obvious example is that MG sells twice as many cars as Hyundai and ten times as Subaru in Thailand. 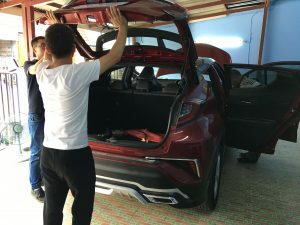 The hot sale of Changyi power tailgate also benefits from the trust of local car owners to Chinese brands. Some people once joked that Thais are so fond of modification, mostly for fear that they will not be able to find their cars when they go downstairs. This reflects the extent to which Thais like certain models and their mania for car modification. 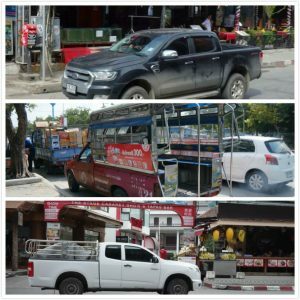 For example, the most common pickup trucks, in the hands of Thais, may be turned into trucks, buses, and taxis. Making cars more convenient and comfortable is the common pursuit of global car owners. Convenience and luxury are the reasons why electric tailgate is hot sell in Thailand. 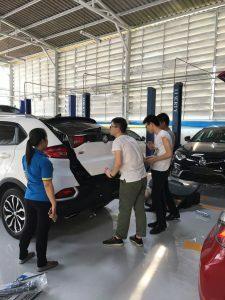 It’s often said that China is in the process of consumption upgrading, and Thai car owners are also trying to get closer to a quality life. The appearance of Changyi hands free liftgate exactly fits their demand. 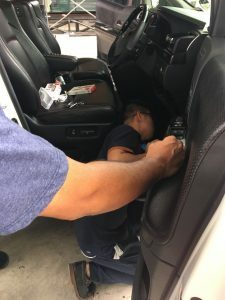 The hot sale of Changyi smart electric tailgate lift in Thailand tells us a truth: Great timing and high-quality products are indispensable. Our confidence in Changyi automatic liftgate is exactly what Thai car owners need.